It’s no secret that brick-and-mortar retailers have been struggling as of late, with in-store sales slipping and foot traffic continuing to decline. To return to profitability, some retailers have invested in increasing their online presence to attract customers. That model is exactly what retailing chain Kohl’s will be looking to follow in the coming years. The company announced that it will be opening a fifth e-commerce fulfillment center and reformatting its stores to become smaller and more engaging for customers. “Our stores remain at the core of our omnichannel strategy and we will continue to invest in them by opening smaller formats, rightsizing and optimizing our selling space and working to ensure that shopping in our stores is an engaging and inspiring experience for our customers,” said Kohl’s president, chairman, and CEO Kevin Mansell. The new e-commerce fulfilment center, which is scheduled to open in Plainfield, Indiana this month, will be a 937,000-foot facility that will be dedicated to fulfilling customers’ online orders. Combined with its other facilities in California, Maryland, Ohio, and Texas, the company says that it will be more able than ever to meet its customers’ needs across the nation. In addition to the new fulfillment center, Kohl’s will also be opening four new small format stores in North Smithfield, Rhode Island; Blue Ash, Ohio; East Windsor, New Jersey; and Montebello, California. The company says the new stores will focus on localized merchandise and assortments and will allow customers to view a complete catalogue of products via in-store Kohl’s Kiosks. Those who use the kiosks can have goods shipped to their home free of charge or can pick them up at the store location when they arrive. 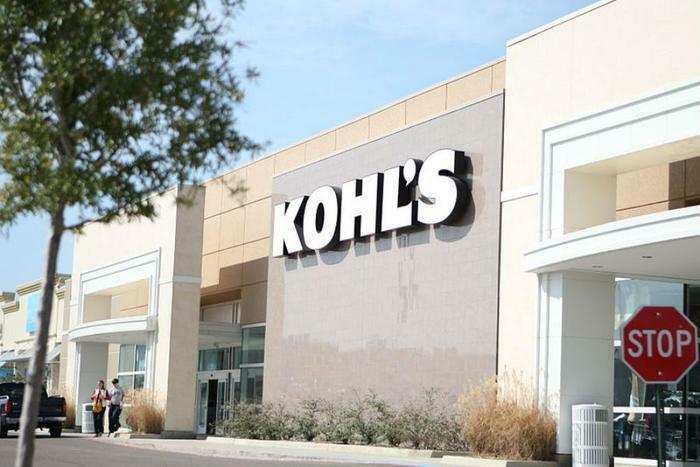 Lastly, Kohl’s says that it will continue its efforts to reformat existing stores through a process it refers to as “rightsizing” in order to enhance profitability and improve the customer experience. To date, the company has optimized around 300 of its 1,100 stores, and it plans to make half of its stores operationally smaller by the end of 2017.